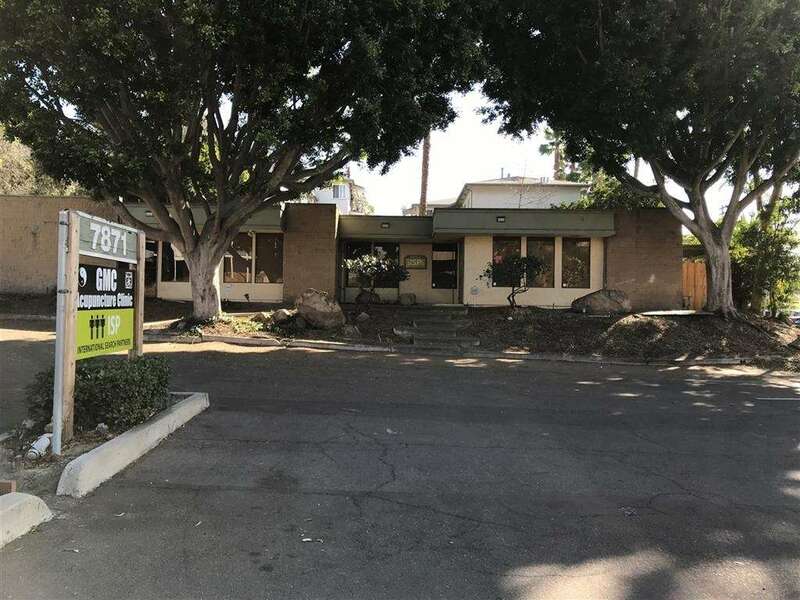 Free standing 2 UNIT commercial retail/office/medical use building with plenty of parking. 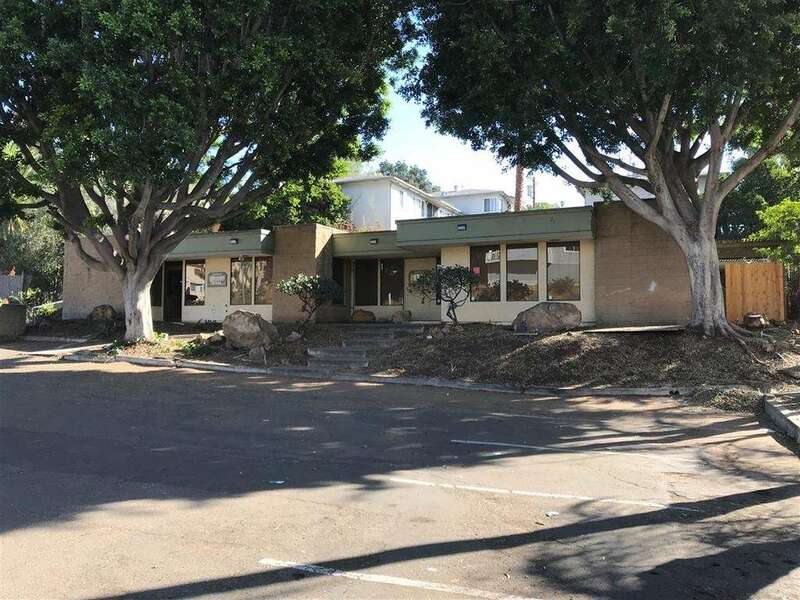 One Story Detached 3,086 Sqft Building on a 10,499 Sqft Lot. 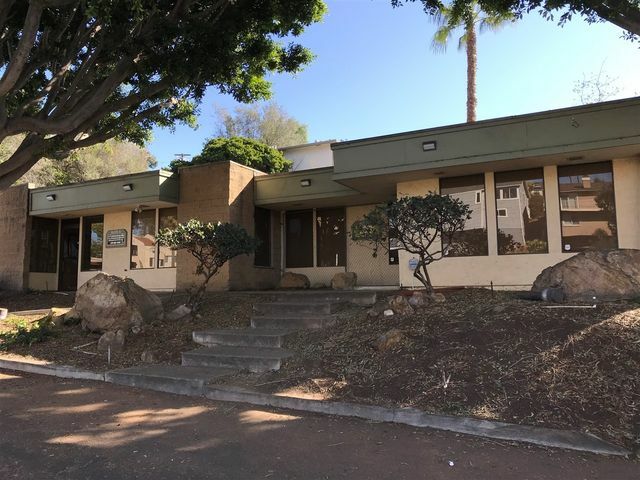 This is a great opportunity for an owner-user or investor to own a commercial bldg in the heart of La Mesa. 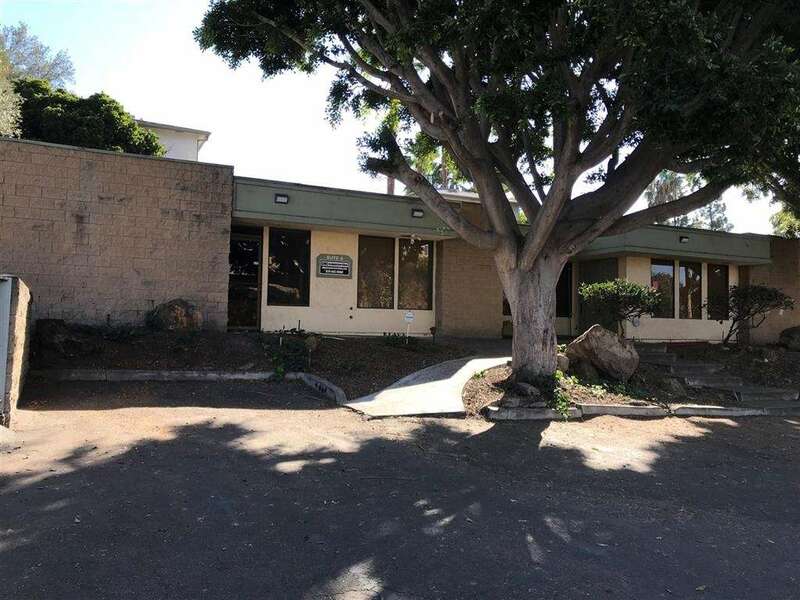 Excellent location with great visibility and signage with over 20,000 cars per day. 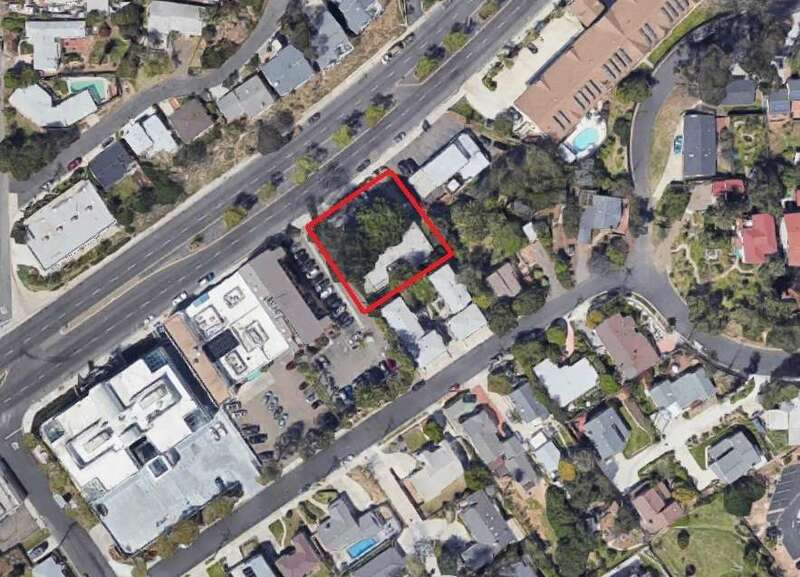 Close proximity to Highway 8 and 94, and transit center.